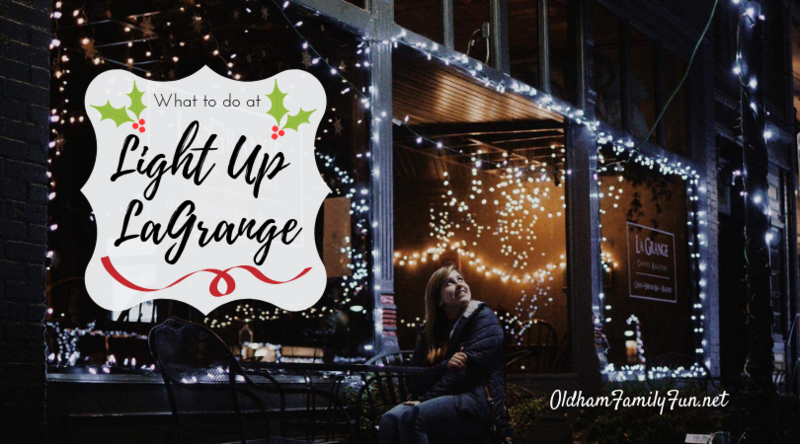 LaGrange kicks off the holiday season each year with Light Up LaGrange and there's plenty to do for everyone. 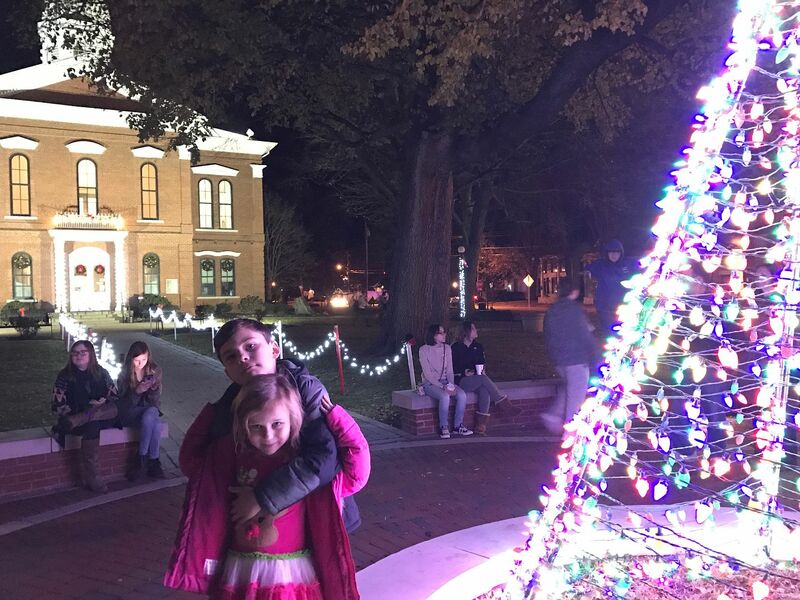 Light Up LaGrange is more than a lighting ceremony. You can grab a picture with Santa or the Grinch, make a candy cane, visit an old train car or make some reindeer food. Many of the events are free! The local stores and restaurants are open for shopping and meals, also. Or maybe you just want to take it easy and find a spot to sit on Main Street and take in all of the magical sights and sounds. 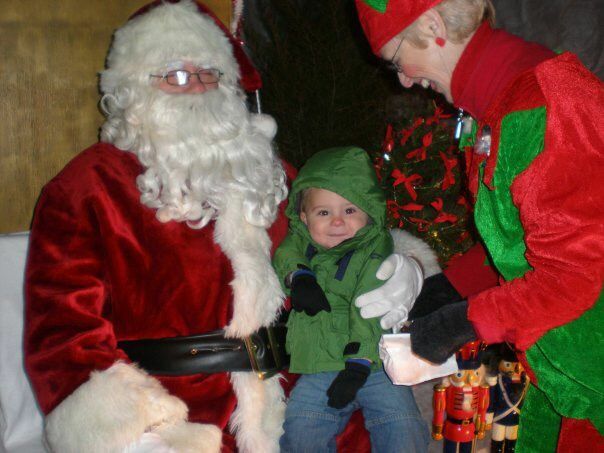 Whatever you choose to do, we hope your Light Up LaGrange experience is filled with wonder and tons of family fun! 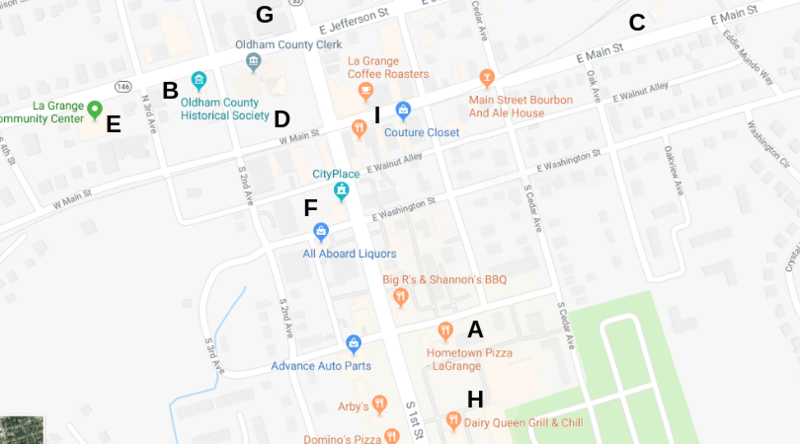 We outlined the day for you and even included a map to help guide your Saturday in Downtown LaGrange. To keep up with updates about the day, make sure you follow the Facebook event here. Southeast Christian Church in LaGrange is hosting a free community movie night to celebrate Light Up LaGrange. They are showing a "Christmas Movie about a Train" (they can't say the name). The activities are free and they will have refreshments. The doors open at 6:00pm and the movie will begin at 6:30pm. All you can eat pancakes, sausage, bacon and drinks. Muffins and a drink, crafts, pictures with the Grinch, player piano activity and "How the Grinch Stole Christmas" movie. Children can make ornaments. Hot cocoa and cookie decorating are also included. Reservations are suggested, but not necessary. See the model train displays and tour the dining car. We hear Santa will arrive on a decorated firetruck along with a parade of old antique cars and trucks. Grab a gift, cup of coffee, ice cream, lunch or dinner at one of the great businesses in Downtown LaGrange. A variety of acts will perform near the Courthouse Square during the day and evening. 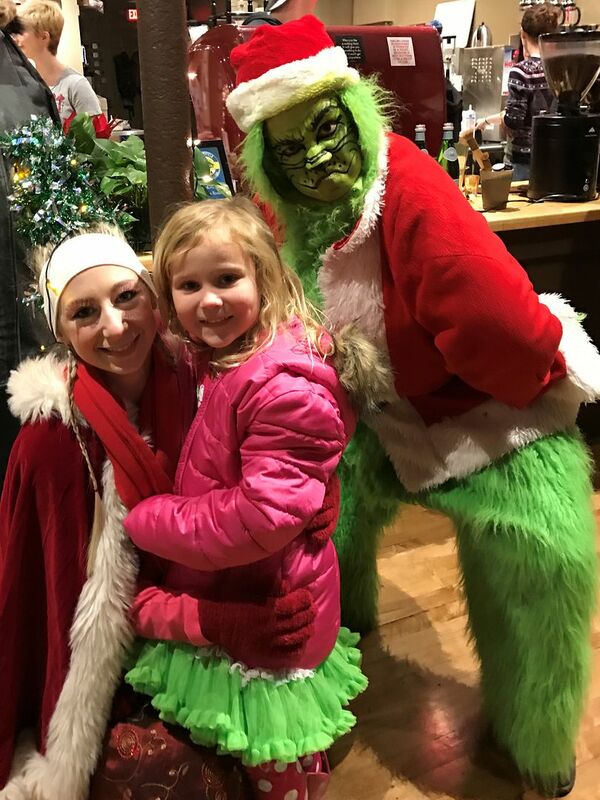 Grinch in the Museum, strolling carolers at 7:30pm, popcorn popping and chestnut roasting in the Dahlgren Pioneer Barn and a holiday picture taking opportunity inside the barn.